Lying liars and the lies they tell. 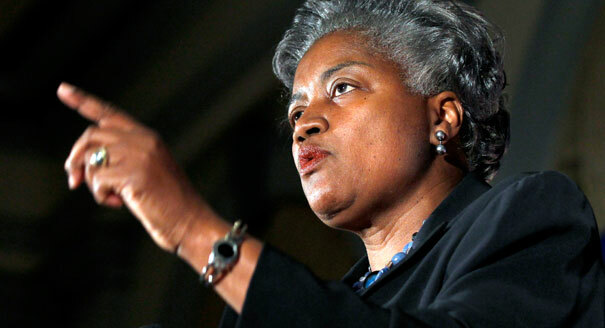 Donna Brazile did her best to throw the Dems’ nomination to Hillary Clinton. It worked. Lonna Atkeson, a professor at the University of New Mexico and head of the Center for the Study of Voting, Elections, and Democracy worries that the lack of trust is dangerous. It is one thing to not trust government, but quite another to doubt the election process. “Then the entire premise of democracy comes into question,” she said. To reiterate what should be obvious, if you want to ensure confidence in the election process, you must support a voter identification requirement. Dead Democrats have been deciding elections for far too long. Here is the real truth: To be alive is to be racist. That is just the way it is. White, black, brown, yellow, purple. Everyone. The sooner we embrace and accept our tribal, discriminatory nature, the better. In that sense, the teacher was not wrong. The disease of political correctness isn’t limited to the U.S.A., it seems. Even a broken clock is right twice a day: “we need to suspend immigration from countries and territories that have been compromised by terrorism.” That is right. here are many reasons not to vote, ignorance being chief among them, with apathy running a close second. In fact, only knowledgeable, informed citizens should vote; personal ethics requires abstaining otherwise.